Friday November 16th – ‘Show Respect Day’. We have also been discussing a book called ‘Have you filled a bucket today?’ by Carol McLoud. This book introduces the notion that everyone carries an invisible bucket around with them every day full of their happy thoughts and feelings. Choosing respect and kindness towards others helps you to be a ‘bucket filler’ and not only fills the bucket of the person you are being kind to but also fills your bucket at the same time too. Conversely, there are also ‘bucket dippers’ who go around being unkind to others and taking away their happiness. We have explained that ‘bucket dippers’ do this because they have an empty happy bucket to start with and believe that they can steal other people’s happiness – but we all know that they can’t. If your child talks to you about ‘bucket filling’ or ‘bucket dipping’ please reinforce this at home. Hopefully it will mean that we have happier homes and a happier school. Miss Moss. 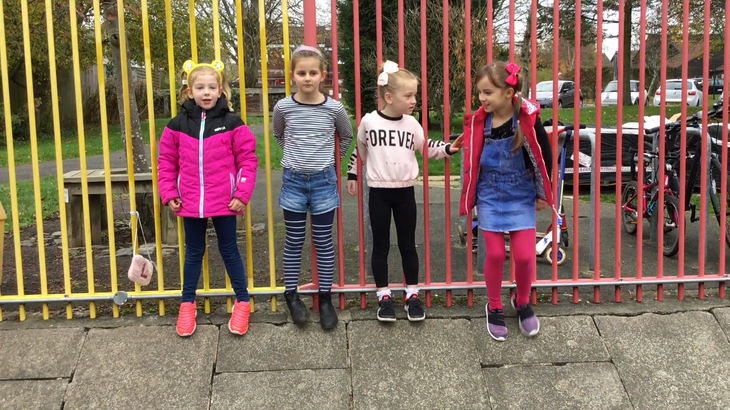 A mini drama, created by Y2, on how to show respect on the playground. 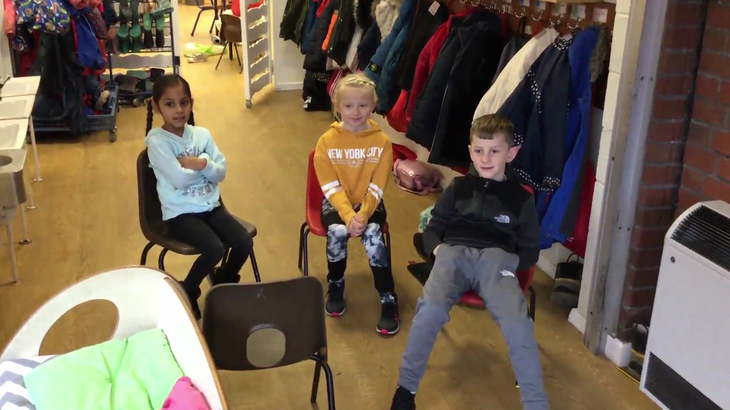 A short drama about showing respect to others in the dinner hall. 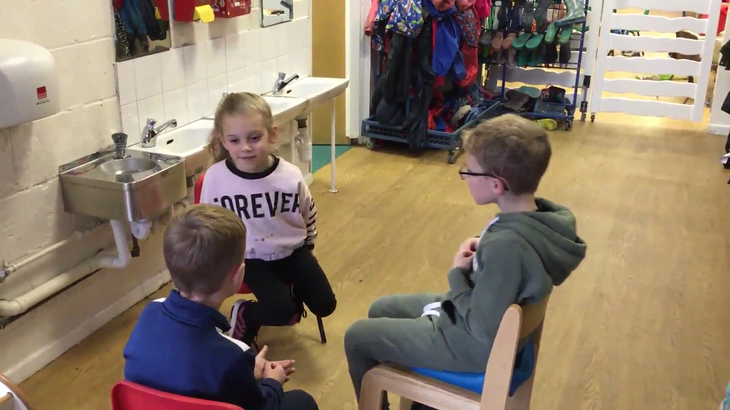 A short drama about being respectful to others in our corridors.